When analyzing the financial situation of an enterprise, it is worth looking at the sales profitability ratios. When managers know their result, they receive information whether the sales is profitable, and to what extent the realized margin covers fixed and variable costs. The company managers looking for solutions that will help increase sales, sales revenues, and reduce costs. One of the popular methods to achieve such results is a joint action within a group purchasing organization. The aim of this article was to present an impact of branch group purchasing organizations on the financial results and the profitability of sales of enterprises operating in them. In the study the functioning of the groups, and the benefits that units operating in them in the area of cost and revenue management gain, were discussed. 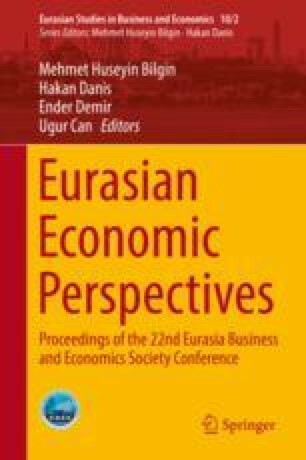 The article analyzes the profitability of sales on the example of 31 commercial enterprises operating in branch group purchasing organizations and 19 operating independently in the market. The research period covered the years 2013–2015. The selected ratios of the ratio analysis and information from the preliminary analysis were used for the research. The analysis showed that functioning within branch group purchasing organizations allows enterprises to obtain a positive financial result. In the case of enterprises operating independently in the market, a large part of them suffered losses. Sales profitability in the studied groups is affected by the size of the enterprise, its location and the share of fixed costs. When analyzing the results, it can be stated that enterprises operating in the groups obtained higher results than independent entities. The best results are obtained by small units operating in groups, whose annual turnover reaches PLN 15–20 mln (USD 3.6–4.8 mln).